Our news highlights milestones and updates in our programmatic work carried out around the world. We are pleased to spotlight announcements about our partnerships, events and upcoming initiatives. The Max Foundation is proud to announce it has signed an expanded collaboration agreement with Bristol-Myers Squibb – a committed pharmaceutical partner and member of our humanitarian pact. 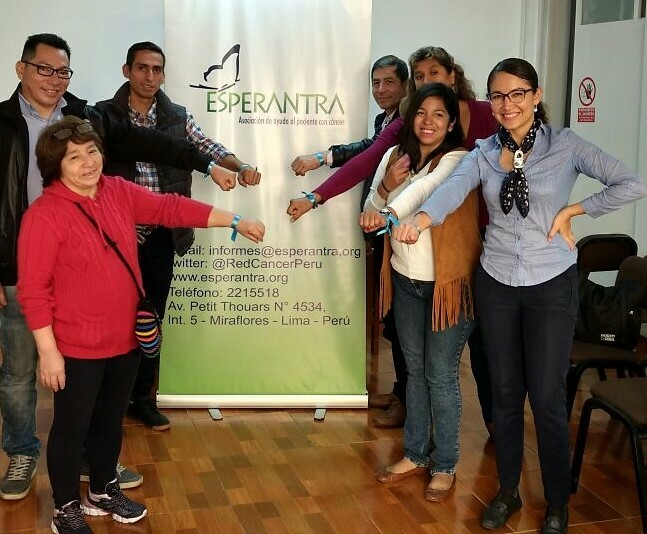 The Max Foundation and partner NGO Esperantra are pleased to announce they have signed a new MOU that will help patients in Peru gain access to treatment. In a recent commentary published in the Journal of Global Oncology, co-authors Pat Garcia-Gonzalez MA, Gilberto Lopes MD, Erin Schwartz and Lawrence Shulman MD, clearly outline the need and efficacy of humanitarian donation programs using lessons learned from the success of joint access initiatives between Novartis and The Max Foundation. “We couldn’t accept that this was the end,” says Pat Garcia-Gonzalez, in this video, after her step-son Max succumbed to chronic myeloid leukemia at 17. To honor his memory, she created The Max Foundation to help other patients like him face cancer with dignity and hope. Now, 20 years later, the foundation works with companies like Pfizer to help more than 96,000 cancer patients in 172 countries gain access to potentially life-saving treatment, care, and support. On July 2017, a team of leukemia patients, Max team members, partners, and advocates climbed Mount Kinabalu. Together, they raised over $100,000 USD from their generous community of donors to provide access to treatment, care, and support for people living with cancer! The Max Foundation’s CEO, Pat Garcia-Gonzalez, and Senior Program Manager, Ann Kim Novakowski, join Oncology Central for an interview about how our unique approach to treatment access allows cancer patients around the world the opportunity to live beyond their cancer. South Asia Region Head Viji Venkatesh recently discussed Chai for Cancer USA on Jack FM. Listen to Viji share how people across the USA are hosting parties to raise funds for diagnostic testing in India. The Max Foundation’s CEO, Pat Garcia-Gonzalez chats with Tony Leo, a patient and singer-songwriter. Tony wrote the song, You, inspired by Max’s legacy and The Max Foundation’s mission. In Africa, cancer may seem like a death sentence. But these patients are facing their chronic myeloid leukemia with dignity and hope. In The College of New Jersey Magazine, Al Ribeiro shares how Pfizer is working with The Max Foundation to expand treatment access through Max Access Solutions. The big C, cancer, is often seen as a death sentence. One woman is attempting to change this reality. For the past 14 years, Ong Mei Ching has dedicated her life to helping cancer patients, specifically those suffering from chronic myeloid leukemia (CML), combat stigma and live a fulfilling life. Although there are many challenges to providing high-quality cancer care in low-resource settings, such as trained personnel at all levels, health care infrastructure, and reliable supply chains for essential supplies, the lack of affordable access to high-cost potentially life-saving medications remains a significant one, leading to countless preventable deaths worldwide. 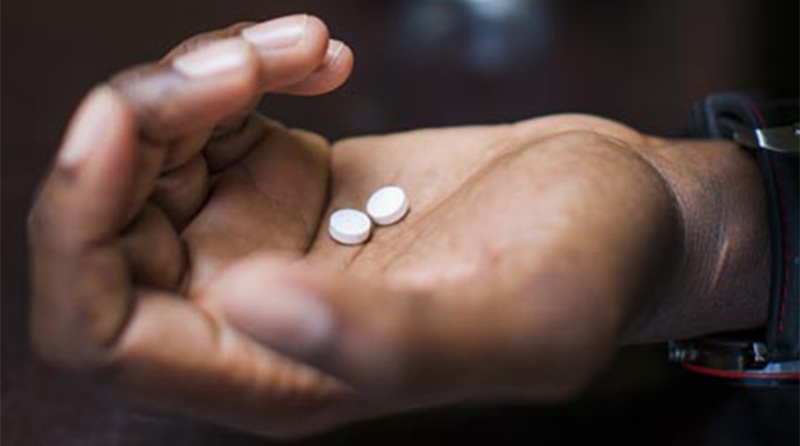 In a scientific journal, our team describes a partnership between a pharmaceutical company and a non-governmental organization as a case example that addresses the challenges in performing pharmacovigilance with donated medicines in LMICs.